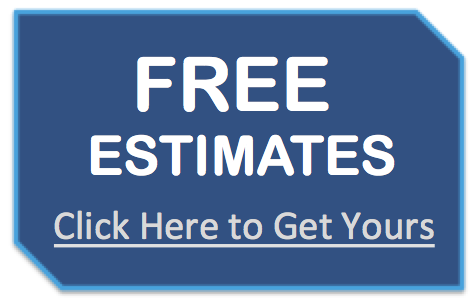 We offer the following New Door Installation / Contractor Services throughout the Fairfield County, Southern Litchfield County and the Connecticut Area. We've been satisfying residential homeowners and commercial businesses for years. 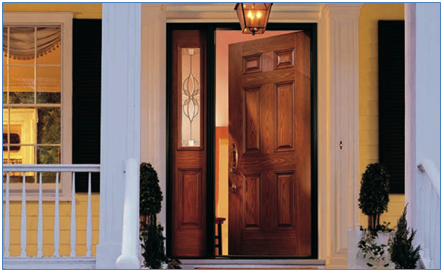 Make a memorable first impression and increase your home’s curb appeal with a new entry door. From exquisitely detailed wood entry doors to elegantly crafted premium fiberglass doors, Titan Craftsmen is your go-to Remodeling Contractor serving Fairfield County and Southern Litchfield County, CT. 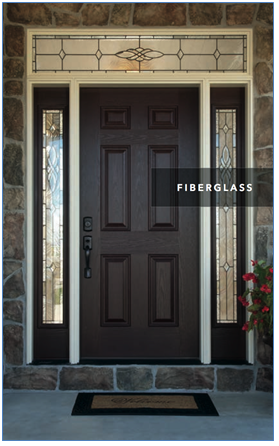 Entry doors, patio doors, storm doors…we do it all. We realize that no matter what your style or budget, you want a door that you can be proud of. 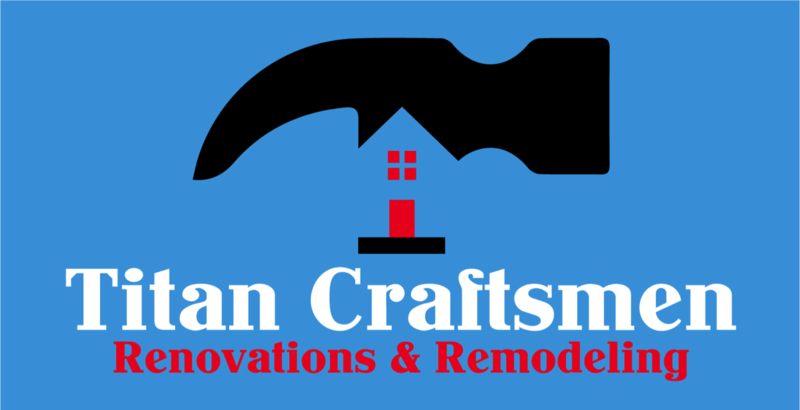 Titan Craftsmen offers many styles and types of doors for your home or commercial building.